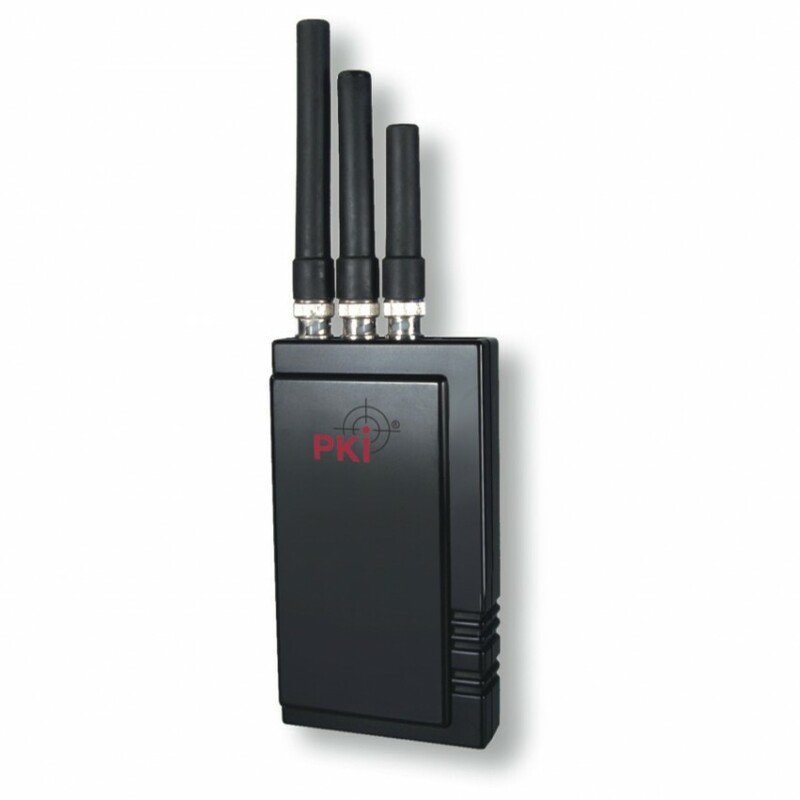 This compact device, the PKI 6010 Portable Cellular Phone Jammer is designed for mobile use. Due to its small pocket size it can easily be hidden in clothing, handbags or any other personal belongings. It is powered by a rechargeable Ni-H battery for continuous operation of up to 90 minutes.